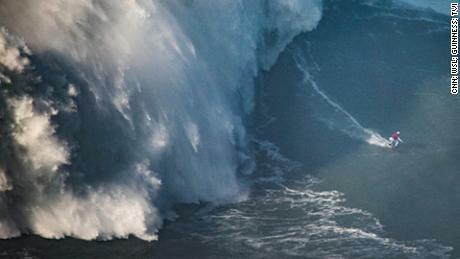 By surviving this 68-foot behemoth, Brazilian surfer Maya Gabeira broke the Guinness World Record for largest wave surfed by a female. Science had some good news this week! Hugs can help people feel better after conflicts or any negative events. Apple is answering all our prayers and adding bagels to their emoji options. 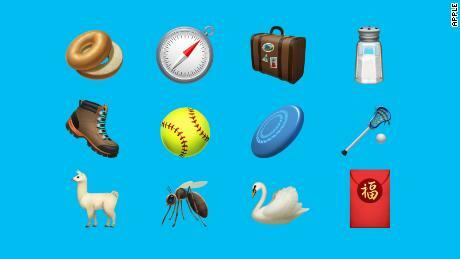 The company says it will add 70 new emojis for the iOS 12.1 update, including llamas, raccoons and Frisbees. 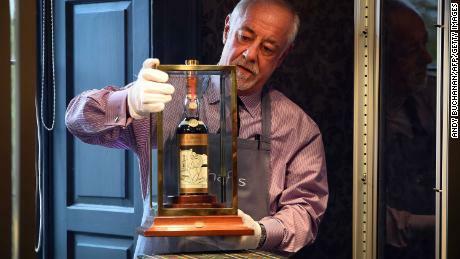 A bottle of single-malt Scotch was just sold for $1.1 million in Edinburgh, Scotland. The spirit has been described as the “Holy Grail’ of whiskies for its quality, artwork and vintage. 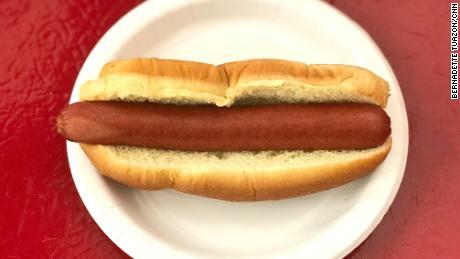 Costco says it sold 135 million hot-dog-and-soda combos last year. The $1.50 meal has a cult following and is one of the company’s secret weapons, helping to draw customers. Dating app Bumble will be launching in India with the help of Indian actress Priyanka Chopra, who recently invested in the company. Next article Mattress Firm is the latest retailer to go bankrupt. Here are others that went bust this year.